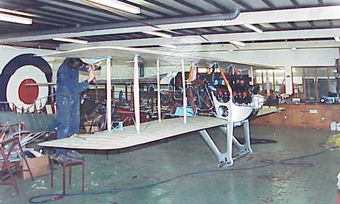 This particular Spad S.XIII was an original Kelmer-built aircraft, which we restored according to the customer’s insistence that we retain as much original material as possible. 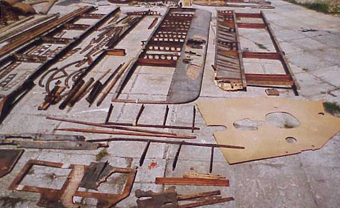 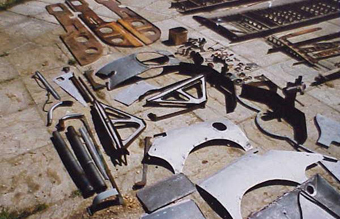 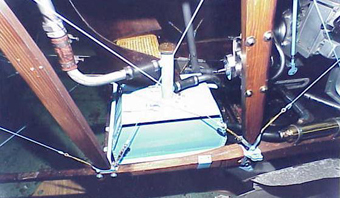 This meant removing the original wood and re-using it where possible, as for example in the rebuild of the wings and tailplane. Extensive and fascinating research was also carried out with regard to the exact colour match for the metal fittings, which resembled a Bugatti Blue, and for the overall colour scheme. 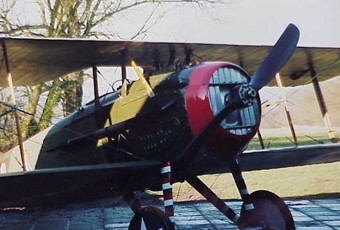 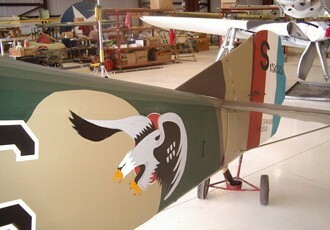 The unique camouflage used by the French during WWI consisted of nitro-cellulose dopes and fine metal powders such as aluminium and bronze, which gave the aircraft a distinctive pearlescent finish. 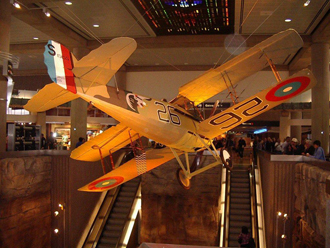 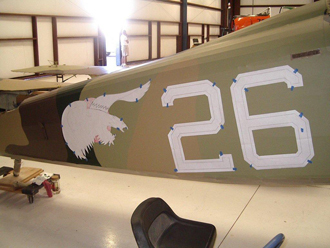 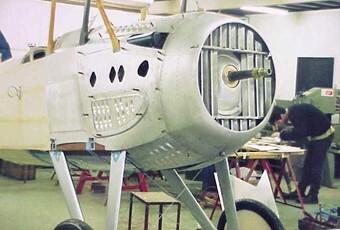 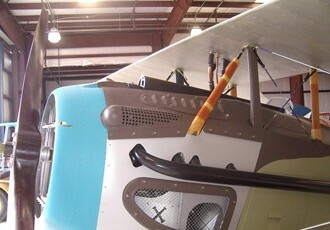 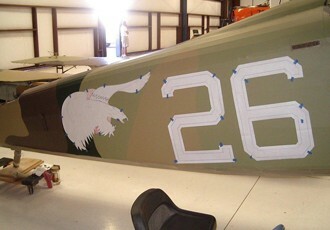 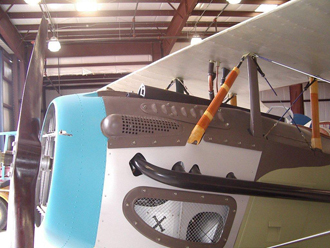 Fitted with a geared Hispano engine, the Spad 13 now resides in a museum in the USA and exemplifies Hawker Restorations’ ability not only to manufacture from original drawings but to preserve a unique museum artefact.